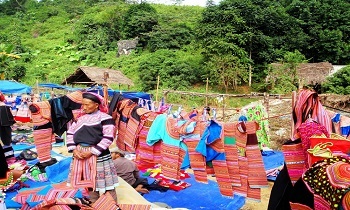 Sapa is a remote yet famous mountainous town, so it's not surprising that the Sapa trekking homestay also bears the features of nature and unique ethnic culture. When the winter comes, there is nothing better than visiting Sapa for a few days to enjoy the full of cold air, hot barbecue and also look back on a year just passed. 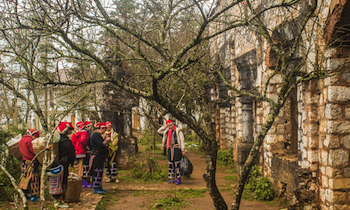 Surely now, many young people are planning their trip to Sapa, right? The playground is not lacking, but the place to stay is a bit hard to think. However, do not worry. 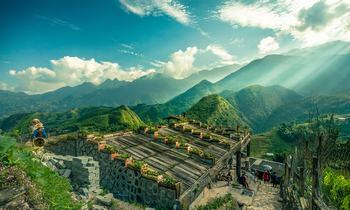 The homestay series below in Sapa will be an exciting stop at very reasonable prices. 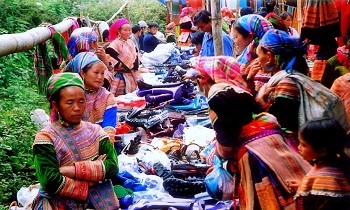 They get many suitable Sapa tours from Hanoi reviews. Address: At the beginning of Cat Cat village, about 1.5km from Sapa town. Price: Dorm room: VND 150,000/night/person (including breakfast); Bungalow for 2 persons: VND 1.2-1.4 million/night. The Haven Sapa is located right at the beginning of Cat Cat village of H'Mong people with a beautiful view and quiet space. It is an ideal place to bring your family or group of friends to relax after stressful working days. The center is not far away, so it is very convenient if you want to walk to the town. 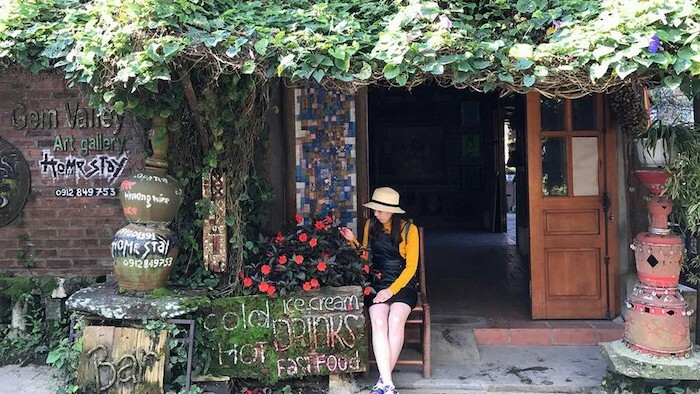 The atmosphere here is very fresh and close to nature that visitors can have the experience of a very different Sapa in Haven. 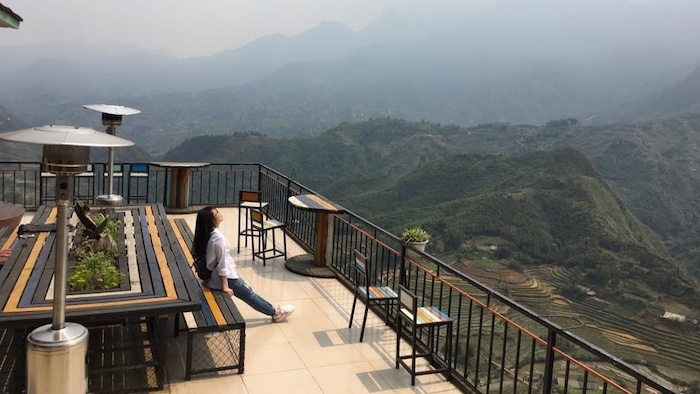 The hostel consists of a camping area, an outdoor bar with a 360-degree view on the hilltop amidst Muong Hoa valley, a cinema, barbecue gardens, and Haven restaurant. Looking down from here, you can admire the whole scene of Sapa. From any angle of the Haven, you can also take beautiful pictures for yourself. The unique point here is the view of clouds and beautiful moon. 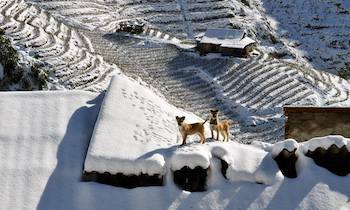 On the brightest days, you can watch the sky shimmering and breathe a little cold air of Sapa. 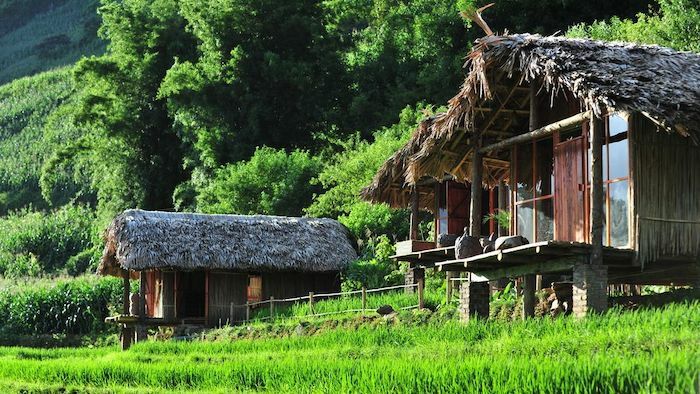 Eco Palms House is located in Lao Chai village, Sapa. 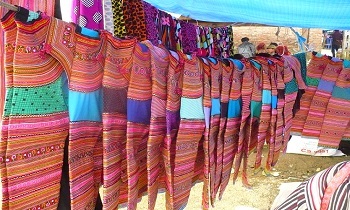 From here, you can zoom out the Hoang Lien Son range as well as the picturesque Muong Hoa valley. 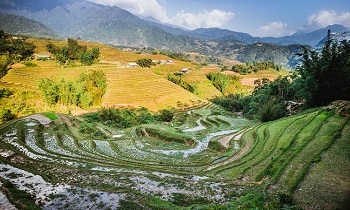 Amid the forest is where the homestay nestles, and it becomes the most prominent between the land of Sapa. Eco Palms House emerges as a phenomenon thanks to the simplicity, rustic, and purity of the place. As its name, Eco Palms is a collection of 5 bungalows (cascading style) built from materials close to nature such as wood and bamboo. 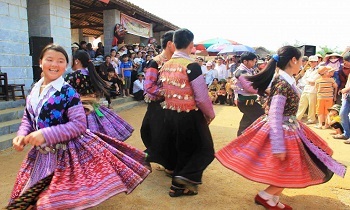 Each one imitates the cultural characteristics of the minorities living in Sapa such as Tay, Giay, Xa Pho, H'Mong, and Red Dao. Coming to this place, you will live in a beautiful highland environment. In an early morning, what will be exciting than sipping a cup of ginger tea, breathing in the chest of the cooling air, and listening to lyrical music? Address: Fansipan road, Sapa, Lao Cai. Homestay in Sapa is not lacking, but there is a place that everyone tells each other "must to check-in when coming to Sapa." It is the Gem Valley. 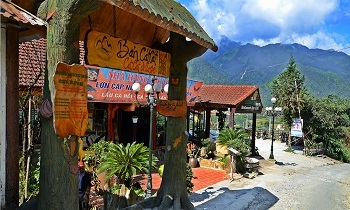 Gem Valley Sapa is a coffee shop with a view of the vast green forest. This place is decorated in a unique style by a couple of artists leaving the capital bustling Hanoi to this natural place. The owners of the house first used this place as a gallery and a small wooden stilt homestay, but afterward, when friends and customers supported, they bravely expanded to develop as now. From the center of Sapa town, go about 3 km down the Cat Cat village, through the valley about 50 m, you will reach Gem Valley. Before traveling to Sapa, you need to book in advance to ensure room availability. In addition to private rooms, if you go alone or group and want to save costs, you can choose the dorm room. Besides, there is a balcony space to drink coffee with a beautiful wooden table for you to sit and enjoy the spacious atmosphere of Cat Cat village. In the rice season, this location has a picturesque view with a golden yellow color. From here, you can also zoom into the top of Fansipan on the majestic Hoang Lien mountains. We hope that the three accommodations above will be useful for your trip to Sapa. 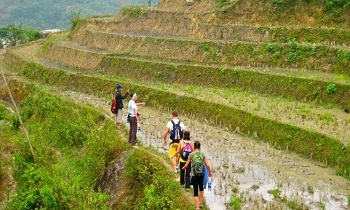 Contact us for more information about Sapa homestay price. If the article is useful for you, don't hesitate to like and share it with others. Thank you.